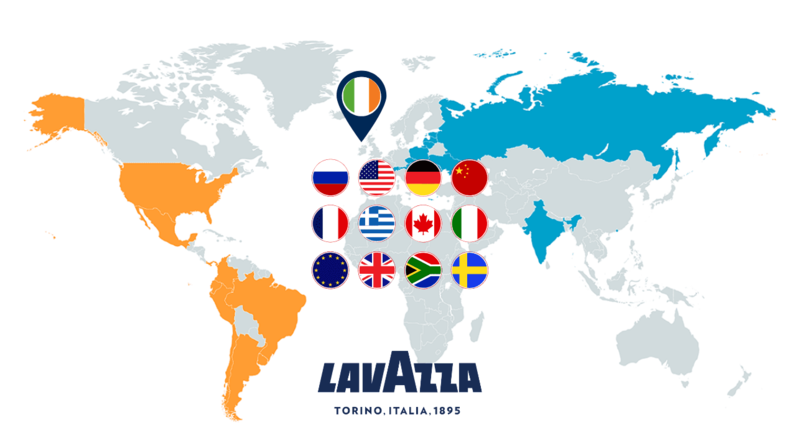 We are an official Lavazza coffee distributor in Ireland for both Food Service and At-Home Retail sectors, providing high-quality Italian coffee for restaurants, hotels, offices, businesses, and retailers. We bring true Italian coffee and the authentic coffee experience to businesses all over Ireland. 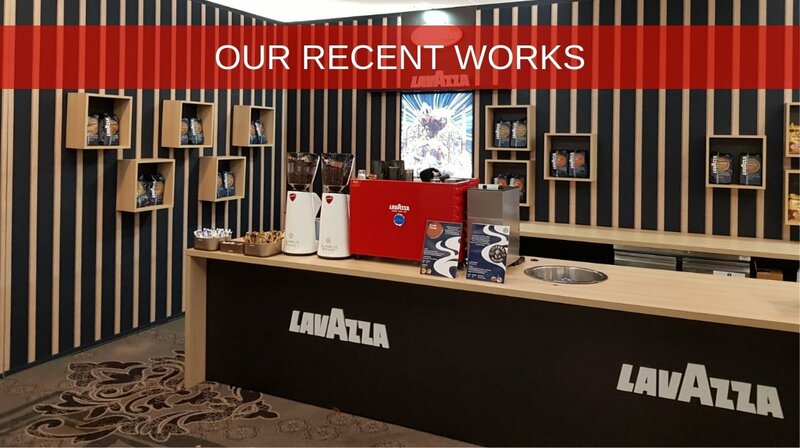 We have the largest range of Lavazza Coffee Beans, Branded Lavazza Blue Coffee Machines, and official Lavazza accessories available, the support we provide to our customers also include the FREE marketing support in terms of coffee station design, branding, marketing materials and point of sales. Our partnership with Lavazza UK has developed and strengthened in recent years, our sales team, engineers and barista trainers have received the latest coffee and machine training from the state of the art Lavazza Regional Training Centre in the UK. Lavazza has the largest training network, with 8 offices in Italy and 42 training centers around the world, dedicated to creating a legacy of knowledge to be shared. In our head office, located just a few minutes off M50, we also have 2 showrooms, dedicated to coffee tasting and training. 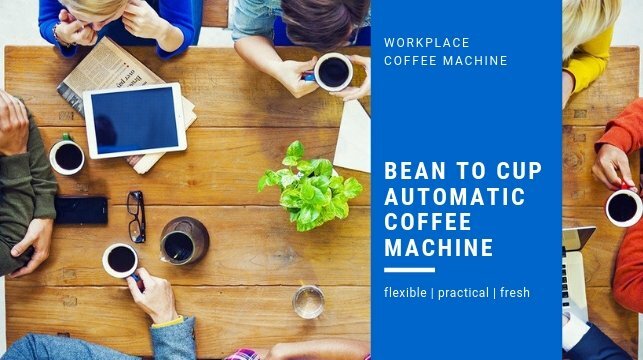 We welcome our potential customers to come and view the machines, taste the coffee, discuss how Vero can deliver a tailored coffee solution for your business. Coffee training is also provided to all our customers both on-site or in our training room, completely free of charge, as we believe the real power behind your business is the people. By working with Vero Coffee, you will gain exclusive access to the knowledge and expertise of the third largest coffee roaster in the world. But still maintain your local support, excellent customer service, fast delivery, and responsive technical support. Interested in talking to us about your coffee business, please call 01-5334911 or email at hello@verocoffee.ie.